BEEP BEEP BEEP NOTHING TO DO HERE BUT BACK THE TRUCK UP AND UNPACK! 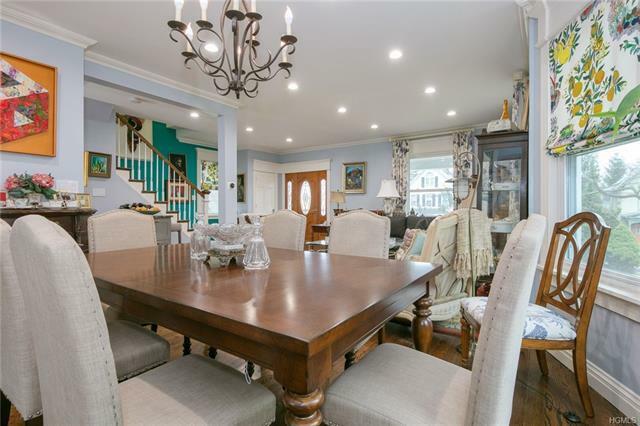 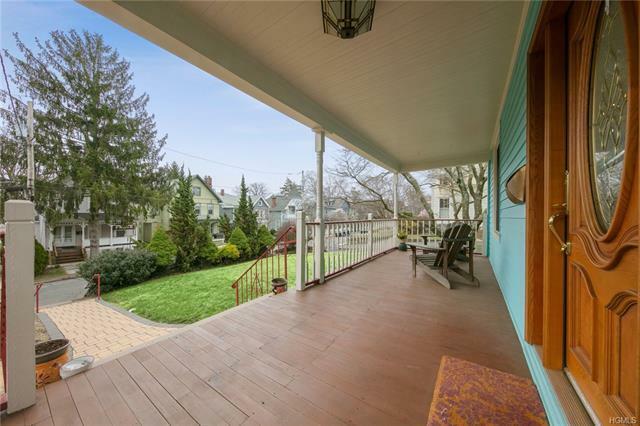 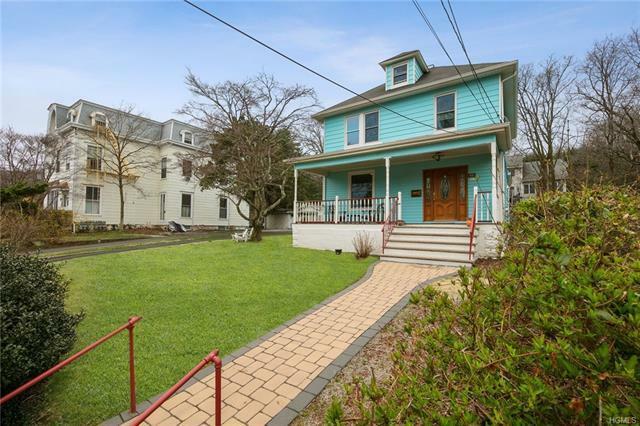 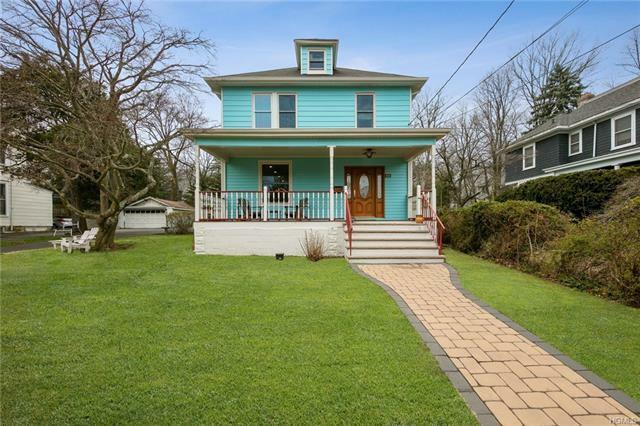 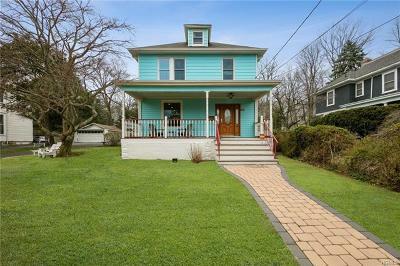 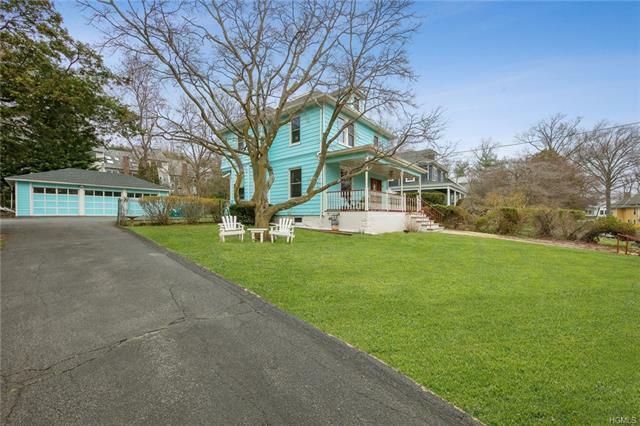 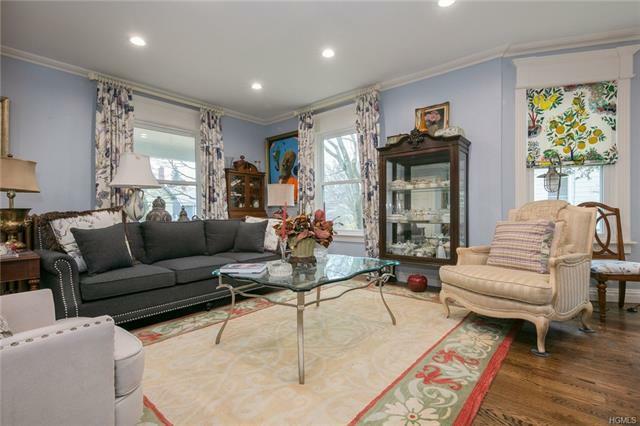 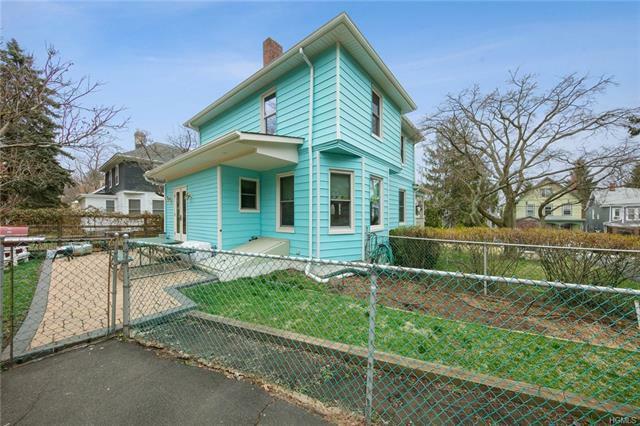 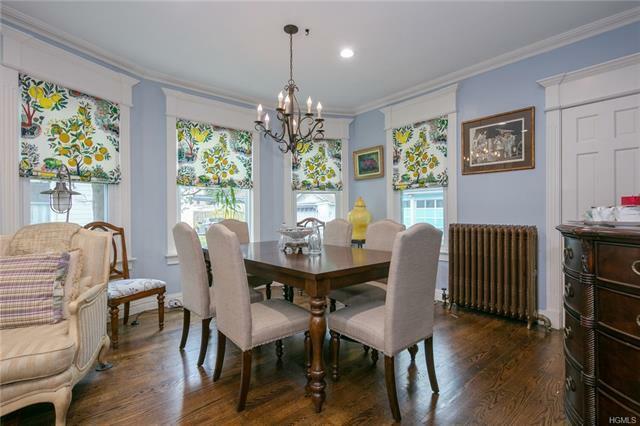 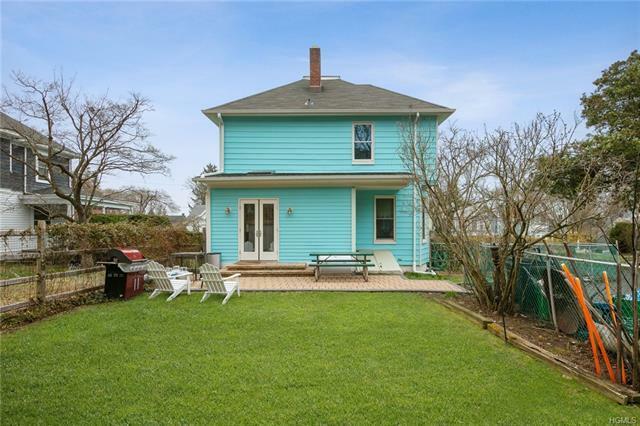 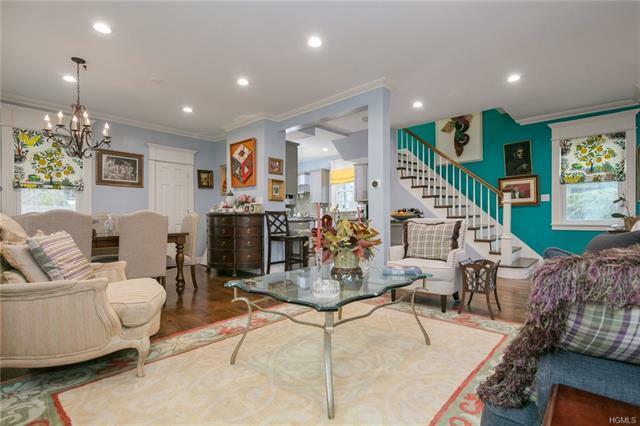 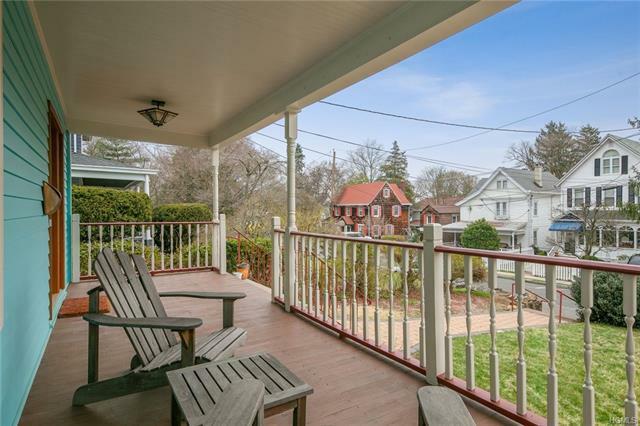 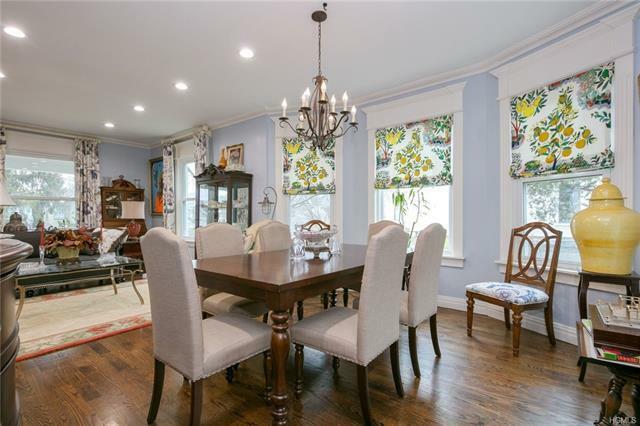 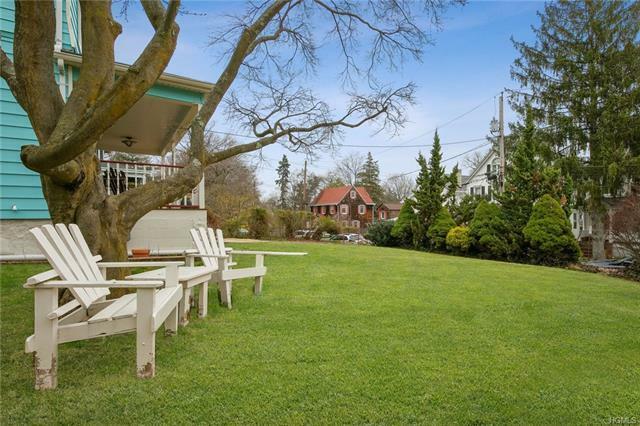 WELCOME TO NYACK.... VINTAGE COLONIAL WITH ALL THE TOUCHES OF THE MODERN AGE, COMPLETE WITH TRADITIONAL ROCKING CHAIR FRONT PORCH. 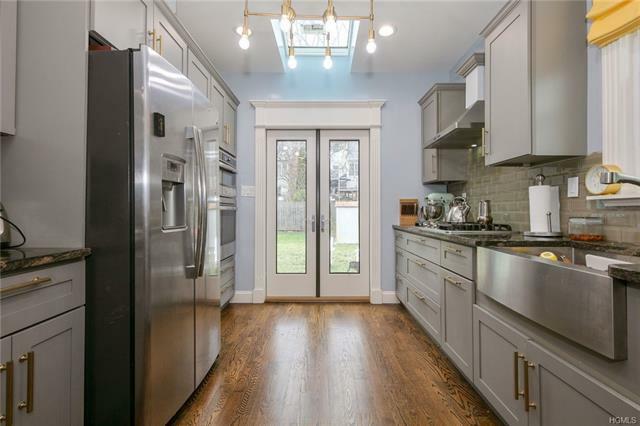 COMPLETELY RENOVATED TO THE STUDS. 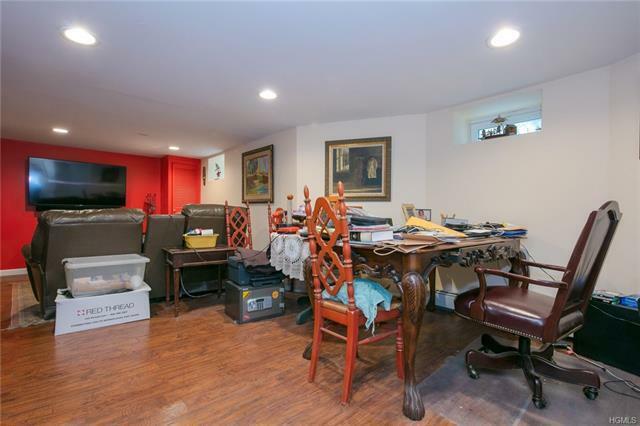 NEW PLUMBING, NEW ELECTRIC WIRING, NEW WALLS, NEW HARDWOOD FLOORS, NEW NEW!! 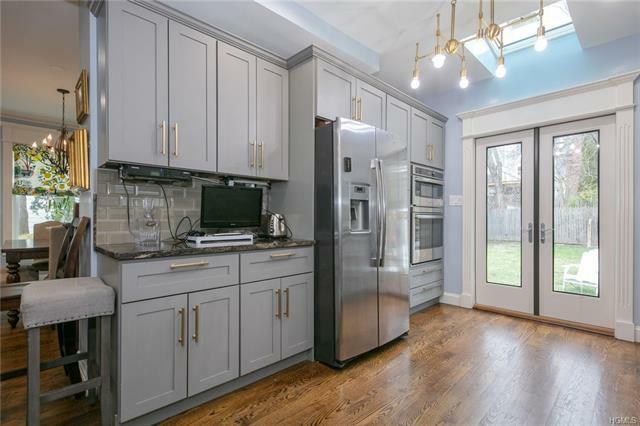 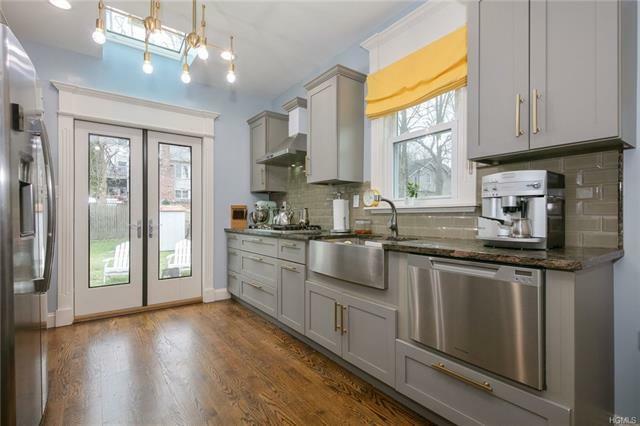 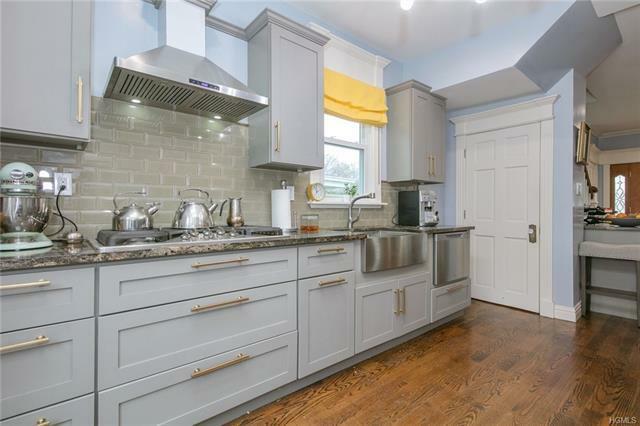 BEAUTIFULLY DESIGNED KITCHEN WITH AMPLE COUNTER SPACE, STAINLESS STEEL APPLIANCES, DOUBLE WALL OVER, STAINLESS STEEL FARMHOUSE SINK. SPACIOUS AND SUN DRENCHED LIVING ROOM AND DINING ROOM OPEN CONCEPT LAYOUT. 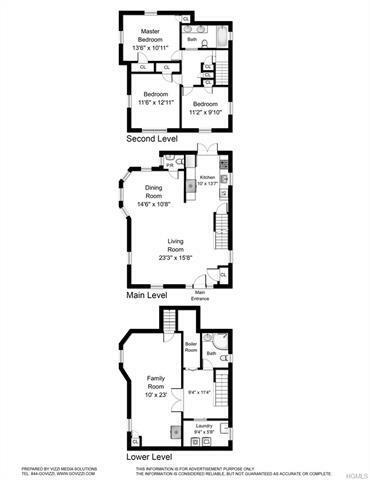 UPSTAIRS MASTER BEDROOM PLUS 2 MORE AMPLE BEDROOMS WITH CLOSET SPACE. 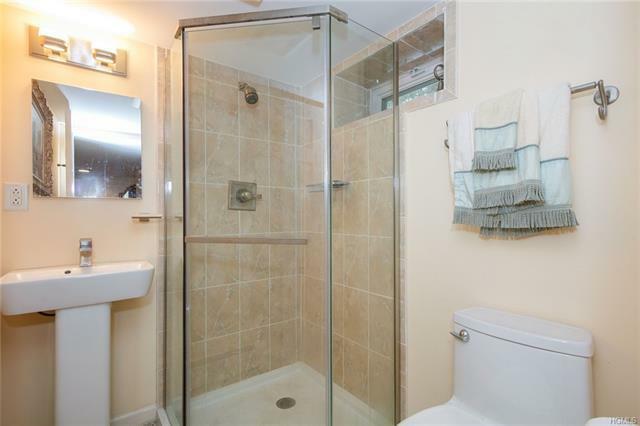 TASTEFULLY DONE FULL BATH WITH DOUBLE SINK, GLASS TILE... JUST GORGEOUS. 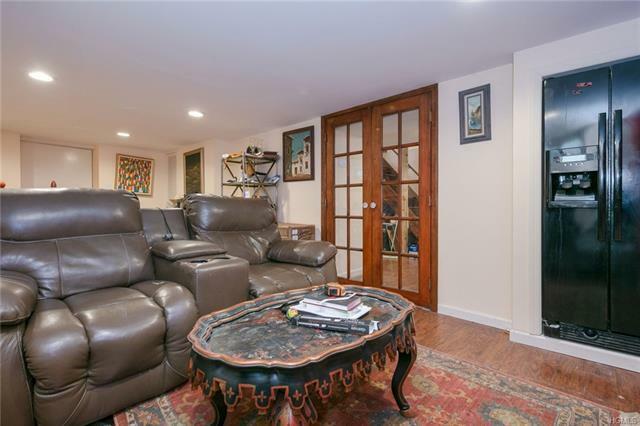 BASEMENT, FULLY FINISHED WALK OUT WITH FULLY UPDATED FULL BATH, TONS OF STORAGE. 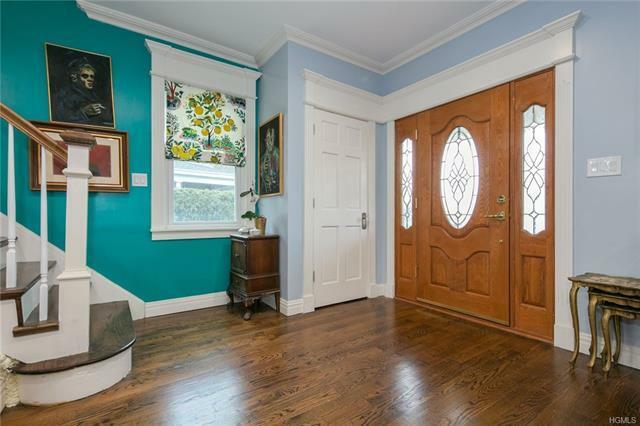 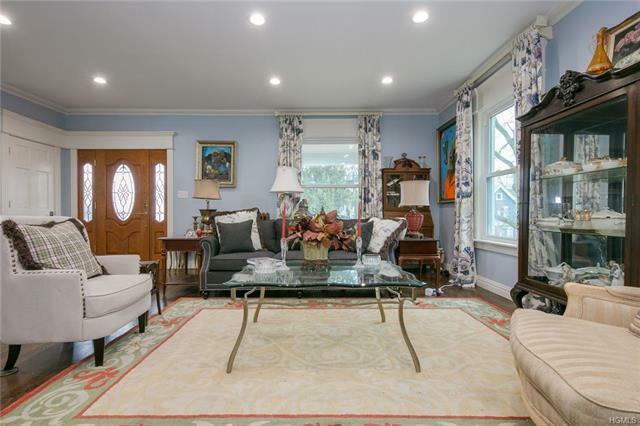 BEAUTIFUL CROWN MOULDING THROUGHOUT THAT GIVES IT THAT REGAL FINISH. 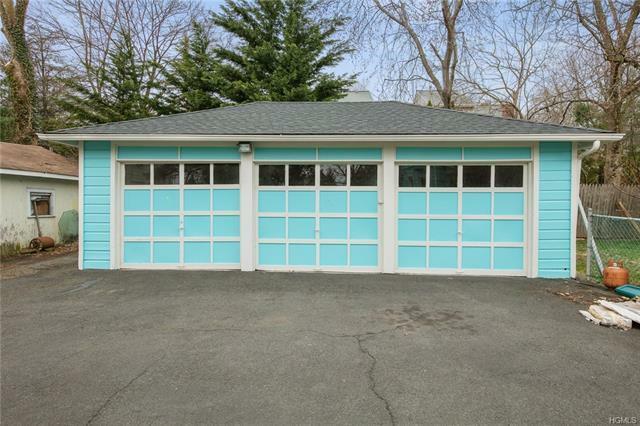 THREE CAR DETACHED GARAGE WITH NEW ROOF! 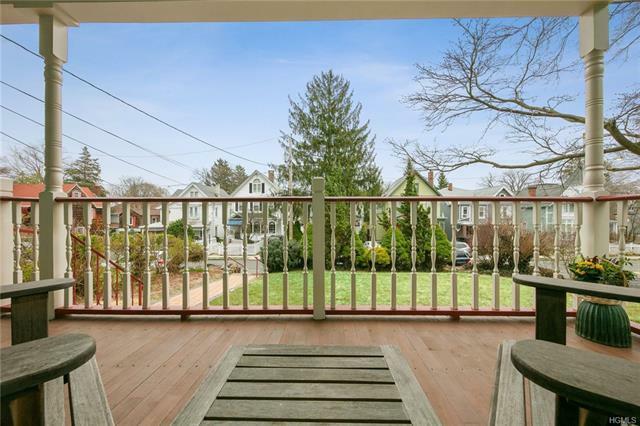 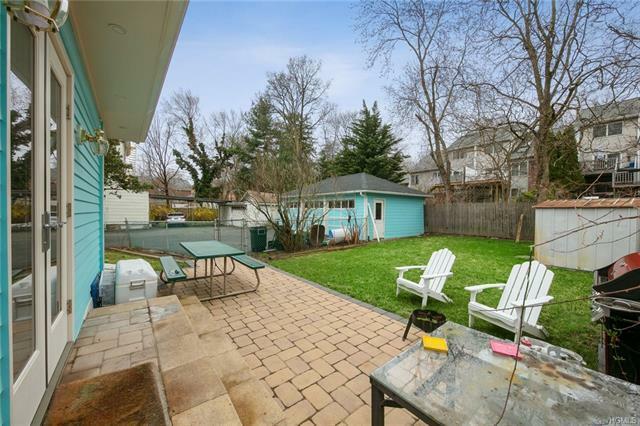 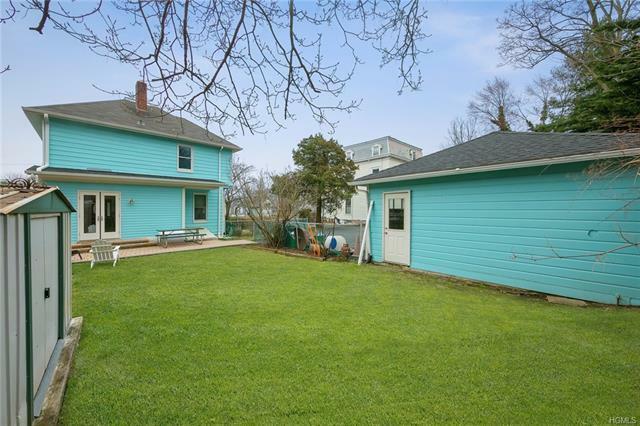 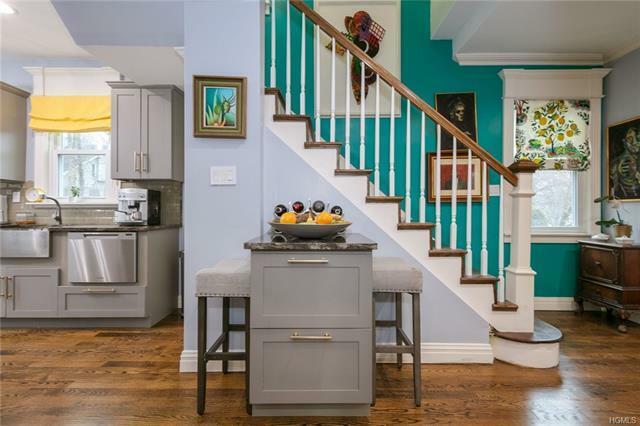 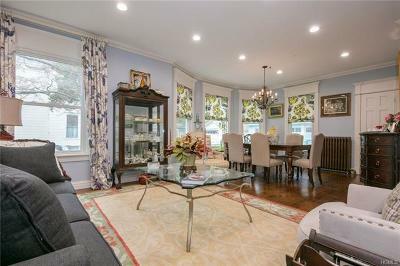 ALL OF THIS PERFECTLY SITUATED WALKING DISTANCE TO TOWN , PARKS, RESTAURANTS, THE HUDSON RIVER, SHOPS .... 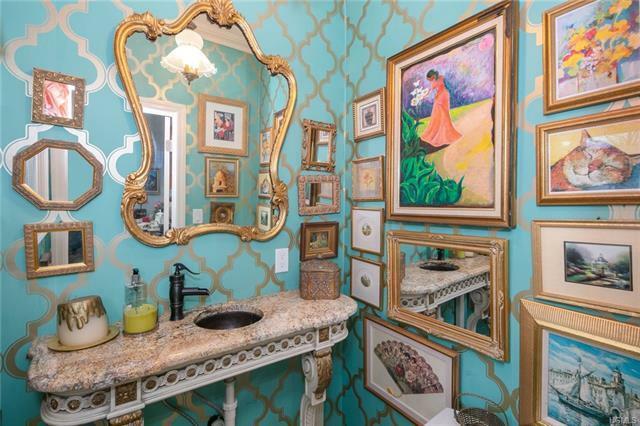 THIS IS A DEFINITE MUST SEE.